The future of financial services is digital. But the biggest challenge facing financial services institutions isn’t building digital experiences — It’s building the right digital experiences. 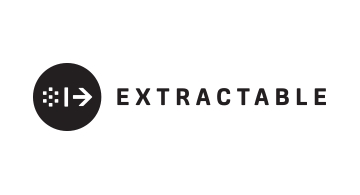 At Extractable, we optimize design-driven experiences through comprehensive quantitative and qualitative analysis — and putting the user at the forefront. In Some cases, that means simplifying — but in all cases it means helping a financial services institution meet the increasingly high expectations of their digital consumer.